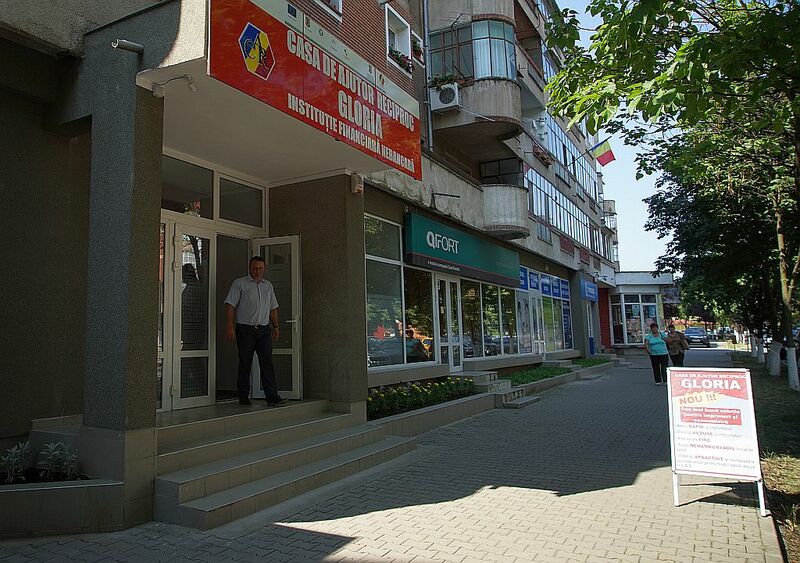 Through a national partnership, as part of the ICAR 148102 project, co-financed by the European Social Fund, priority axe no.6: "Promoting Social Inclusion", UTCAR West Region committed to create and sustain the activity of a Credit Union. In accordance with the rules of accessing European funds, a series of actions were conducted, starting with the establishing the legal entity. 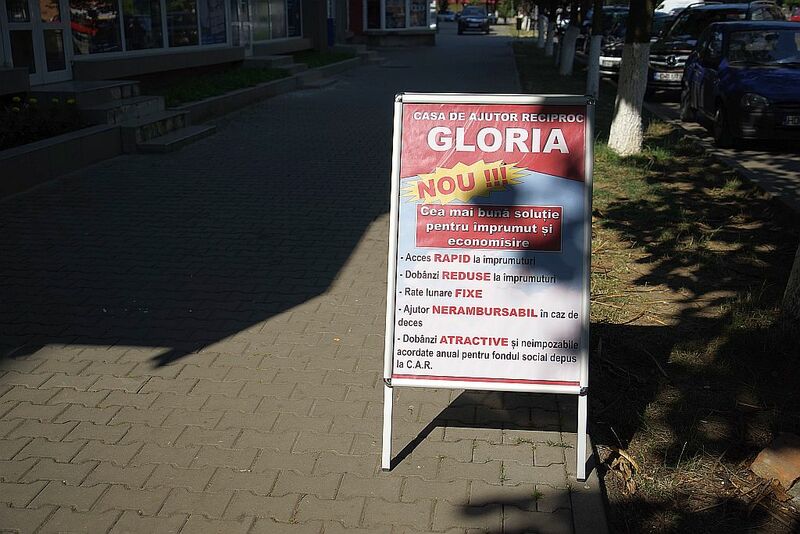 In June 29-th 2015, the Hunedoara Court approved the registration of CAR Gloria in the Registry of Non-Profit Legal Entities. 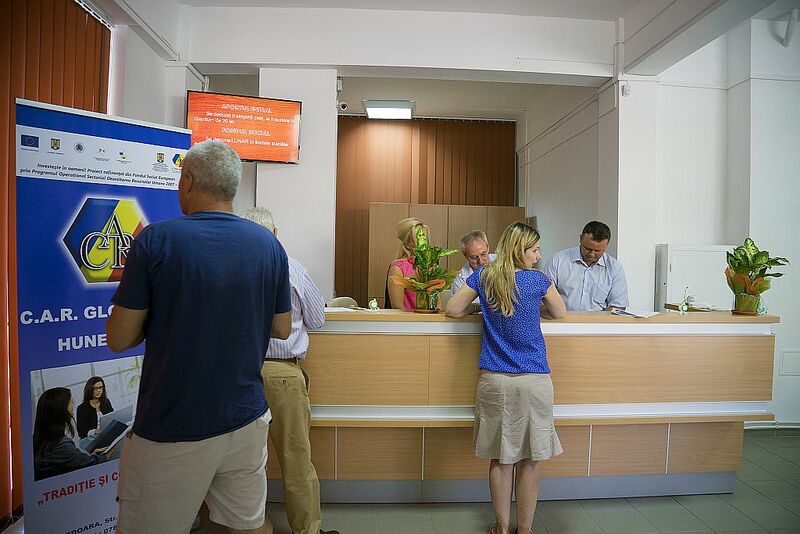 In the meantime an office space was rented in Hunedoara, an office that was properly prepared, decorated and equipped in order to secure the best possible environment for the activity. 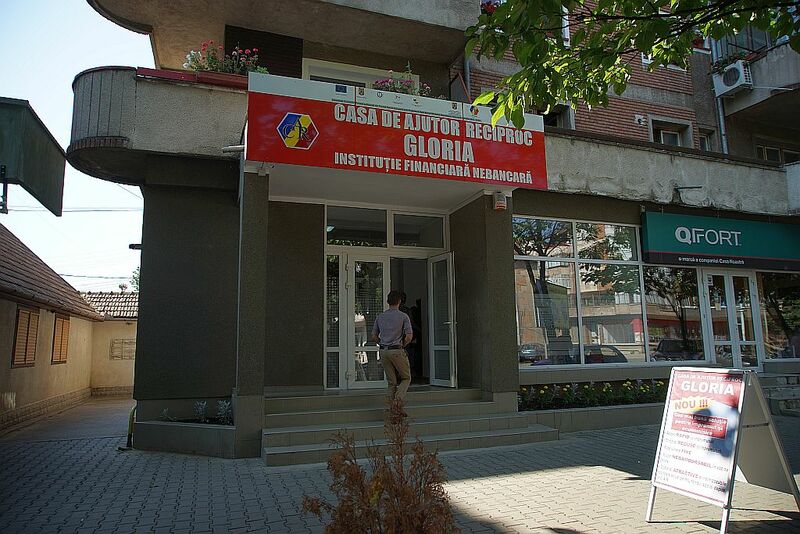 The activity of CAR Gloria was officially opened on July 22-nd 2015, in a ceremony that included representatives of the Foundation for Civil Society Development, of other partners from Hunedoara county, as well as press representatives. The properly equipped, modern ofiice, a good public image promoted through the media and advertising materials, the well trained staff, all contributed to the good results that did not take too long to appear, shown especially by the quick increase of members. CAR Gloria, through the quality services offered, is determined to be a pilot project of UTCAR West Region, benefiting to its permanent attention. This is a warranty that the mebers of CAR Gloria will have the best range of loans, permanently adapted to the needs and possibilities they have, and with the best possible costs.